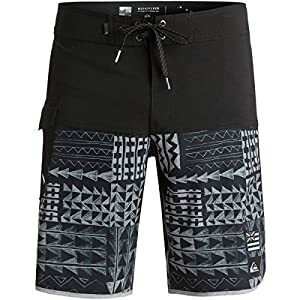 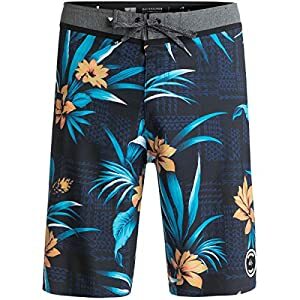 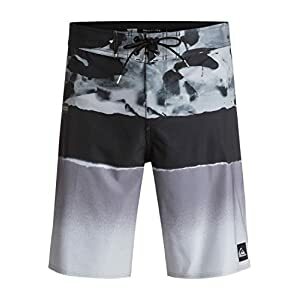 Quiksilver boardshorts with full stretch all four ways. 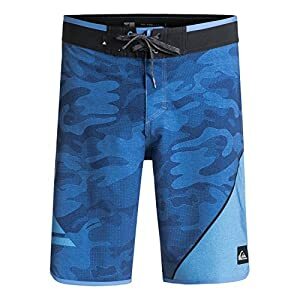 Get the perfect fitting boardshort for that perfect surfboard so you ride comfortalbe and rash free. 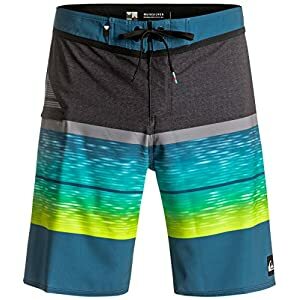 Get it delivered sameday to two days with a no hassle 30 day return policy.